In its inaugural list, the FT has sought to find fast growing UK companies that are also making an impact on their industry, or wider society, and we have been listed for our environmental, social and governance (ESG) policies. This built on data from the FT 1000: Europe’s Fastest Growing Companies, a regional ranking of those businesses growing most quickly in revenue terms. Companies that made the list were selected by an expert panel led by FT journalists who valued those businesses that went beyond corporate speak and industry minimum standards. 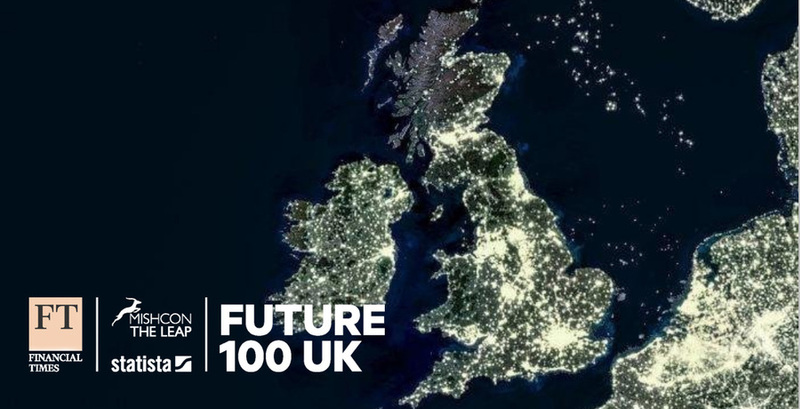 As a FT Future 100 UK company Principle will be included in The Mishcon Leap programme. Mishcon Leap is an active network and programme of events for some of the most exciting fast-growth businesses in the UK. The Leap, with the Financial Times as media partner, brings together business founders and leaders through a series of events and workshops, creating a community of like-minded individuals who can learn from each other and share their experiences and ideas on how to shape the future of their industry and society.